Your perfect look — for a day or forever. 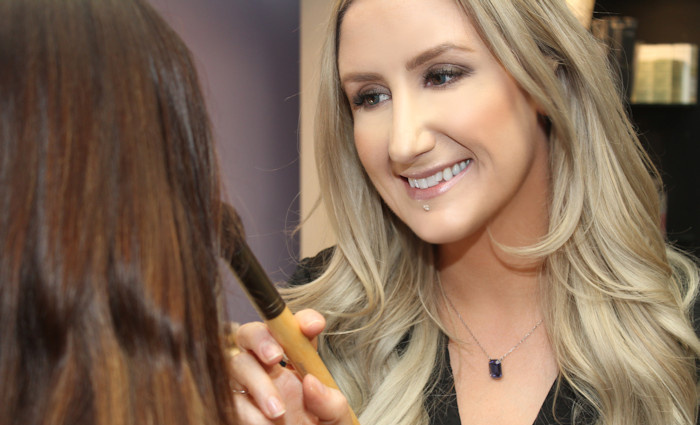 Whether it's a special event or a day-to-day look you're after, let our experts highlight your natural beauty! From education to application, we have your best look in mind. Get the look you've wanted forever ... forever. We are the experts in permanent makeup in Calgary. From eyebrows, to eye and lipliner, define your look and take makeup out of your daily routine. As a result of skin grafts, burns, keloid scars, the resulting scars heal to a very light colour and are often quite noticeable. By using blended skin tone pigments that are diluted with sterile saline solution, these areas can be coloured to more closely resemble the natural skin tone around them, making the scars much less obvious. For birthmarks like port wine stains, lighter pigments can be deposited in the skin over these reddish areas to aid in disguising the birthmark. While it may still be necessary to use some corrective foundation, the client will be able to use less product and get a much better result. For breast cancer survivors who have had reconstructive surgery following the loss of a breast or breasts, cosmetic tattooing is the finishing touch to complete the natural appearance of the area. We use pigments specially formulated in Germany by Wilde Cosmetics to deliver the highest quality and best results. #8 1420 - 9th Avenue S.E.